SHANGHAI - Formula One is keen on establishing a second Grand Prix in China to go with the current Shanghai race, a top figure in the sport said. 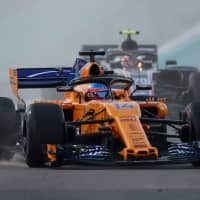 There are no immediate plans for another race in the country but it would be part of a concerted effort to ramp up interest in Formula One in China. 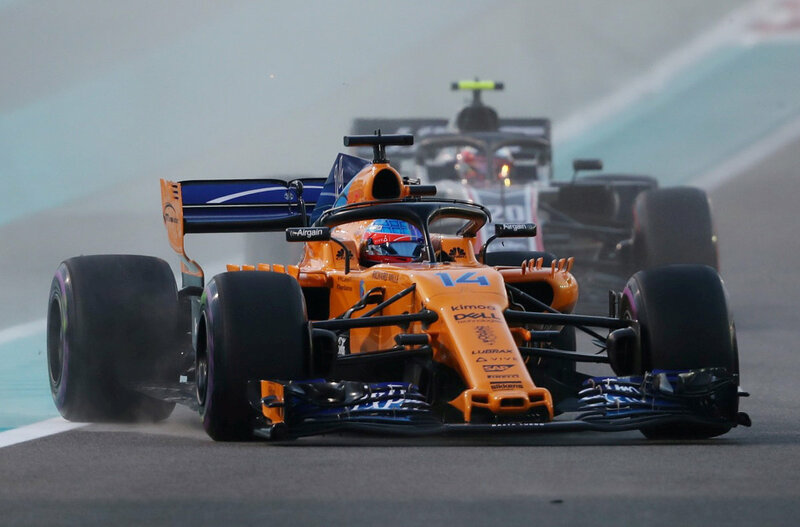 “We would love to have a second race here,” Formula One’s head of global sponsorship Murray Barnett, speaking in Beijing, was quoted as saying by Xinhua news agency on Wednesday. A Formula One spokesman told AFP that it was too premature to talk about any location in China. Shanghai has staged a Grand Prix since 2004 and in April will be the venue for the 1,000th Formula One world championship race since the series began in 1950. Barnett, who was in the Chinese capital for a Formula One marketing conference, added that China was a major focus for growing the sport. “We can’t just be here for the three days of the Shanghai Grand Prix,” he said.